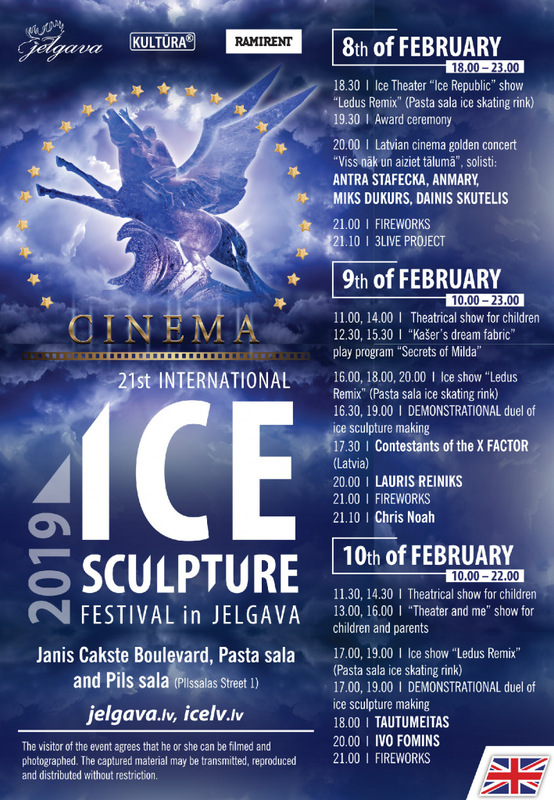 For the 21st time the city of Jelgava welcomes the most remarkable winter event in the Baltic states - the International Ice Sculpture Festival, taking place from 8 to 10 February. The festival will take place in three locations in the city: Pasta sala, Jāņa Čakstes bulvāris and Pils sala (Pilssalas iela 1). The festival offers concerts from popular musicians, a show on ice, creative workshops, a market, and much more. Sculptors will start their work on 4 February and will continue until 8 February. This year, the festival gathers 30 world-known sculptors from 7 countries: Latvia, Lithuania, Russia, Belarus, Ukraine, the USA and Canada. 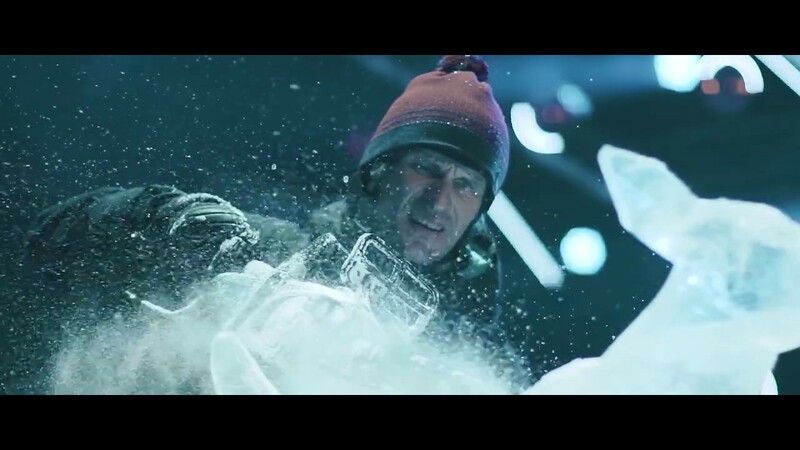 The task for the sculptors this year: in more than 70 tonnes of ice, to portray the theme of cinema. 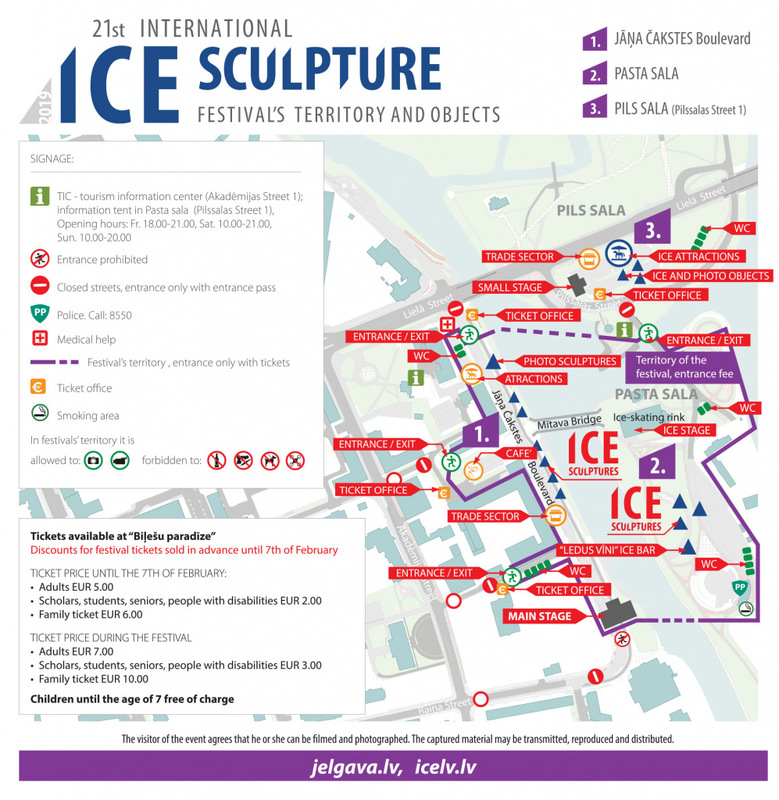 During the festival, visitors will be able to see more than 65 ice sculptures: 30 of them will be made individually by the sculptors and illuminated, whereas 15 of them will be grand, more than 3 metre high sculptures made by sculptor teams, including an ice labyrinth and six large-format photo sculptures. On Pasta sala, there will be an ice bar called Ice Wines, an ice object made with the largest amount of ice out of all ice objects of the festival. There will also be a catering and trading area. The winners of the festival will be announced on the day of the opening ceremony: Friday, 8 February. After the ceremony, there will be an extensive entertainment and cultural programme on two stages. On the first day of the festival, on the Jāņa Čakstes bulvāris stage, there will be a concert “Everything Comes and Goes” with soloists Antra Stafecka, Miks Dukurs, Anmary and Dainis Skutelis performing music from the best of Latvian cinema. The group 3Live Project will also perform on Friday. 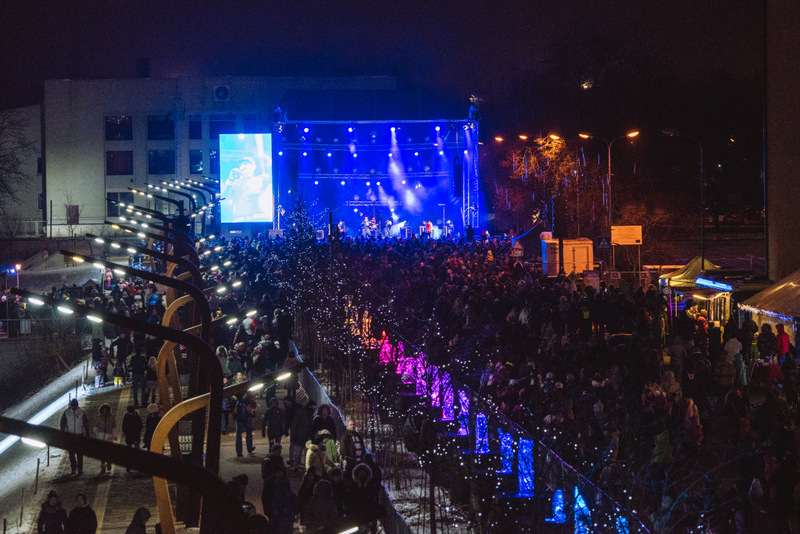 On Saturday, 9 February, visitors will be able to see performances of Lauris Reiniks and Chris Noah, as well as the second season contestants of X Factor Latvia, whereas on Sunday, 10 February, the stage will be taken by very widely-known Latvian artists: Ivo Fomins and the group Tautumeitas. For the first time, the ice-skating rink in Pasta sala will function as one of the festival’s stages, visitors of which will be able to watch a show on ice: Ice Republic by the Ledus Remix. The show will feature cinema characters such as Aladdin and Jasmine, Snow White, the pirates of the Caribbean, the animals from Madagascar, and others. On Saturday and Sunday, on the Jāņa Čakstes bulvāris stage, there will be an ice sculpture display and competition between the most acclaimed sculptors from Latvia and Lithuania: Kārlis Īle and Donatas Mockus. There will be markets, catering and amusement areas in all of the festival’s territory. Each festival day will end with fireworks, which the visitors will be able to view from both Pasta sala and Jāņa Čakstes bulvāris. There are family, children, student and pensioner discounts for festival tickets sold in advance until 7 February from Biļešu Paradīze trading points. It is also possible to book tickets via smartphone. Both electronic tickets and printed out tickets are valid. 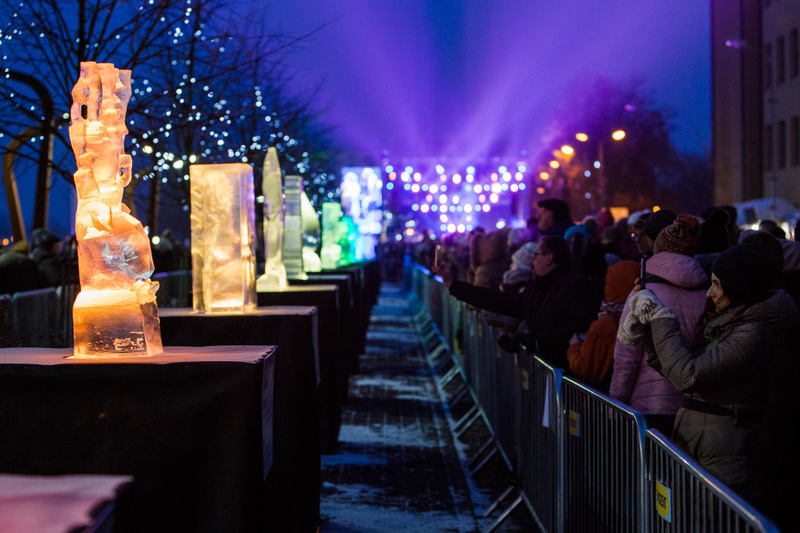 During the festival, Jelgava Municipal Council will cooperate with the navigation application Waze, where visitors will be able to use a map with indicated car parks and traffic limitations in Jelgava during the Ice Sculpture Festival. Drivers will be able to receive real-time traffic information online, helping them to plan their route. The visitors of the festival are kindly asked to park their cars on the side of the River Lielupe, from which they arrive in the city, and, if possible, not to use Lielupe Bridge. 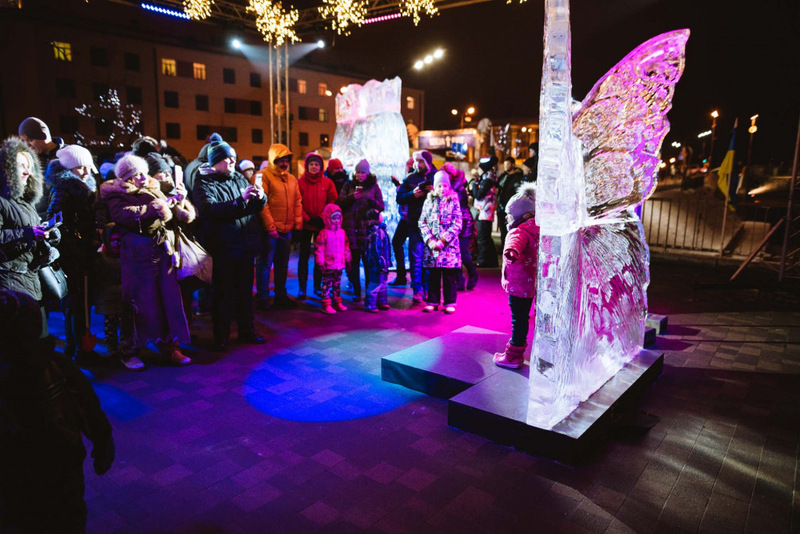 The International Ice Sculpture Festival is organised by the city of Jelgava and the institution Kultūra with the support of SIA Ramirent. Click HERE to know more about parking, traffic restrictions and festival territory. We inform you that visitors of the festival may be filmed and photographed. The filmed and photographed material may be broadcasted, reproduced and distributed.